Asus Zenfone 5Z is designed to be stylish and fit comfortably in your hands, it is truly a work of art. It is equipped with a 2.8-GHz octa-core Snapdragon 845 (Kryo 385) processor coupled with 6 GB of RAM, this smartphone does an effective job whether you’re watching videos, clicking pictures, or browsing the Internet. The camera performance of Zenfone 5Z is totally mind blowing besides Artificial Intelligence makes it even more useful. Asus Zenfone 5Z let's you capture your precious moments with the 12 MP camera which features a Sony IMX363 flagship sensor, f/1.8 aperture, and a pixel size of 1.4 micrometres. 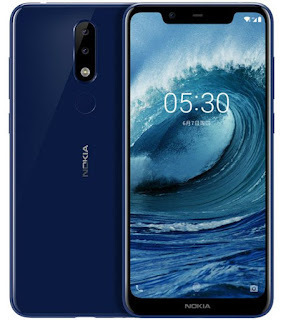 That does not end it's camera review, you're also getting other features such as, Optical Image Stabilization (OIS), Electronic Image Stabilization (EIS), 4K/UHD Video Recording, Night HDR, and can capture images with resolution up to 48 MP. It can be your perfect selfie partner as it's 8 MP front camera comes with a f/2.0 aperture, 83-degree field of view, and also supports Electronic Image Stabilization (EIS). You're also getting AI display features which allows you to disable notch, video and app scaling, etc. Well! it is definitely going to take some time for you to figure out how helpful AI actually is on Zenfone 5Z. 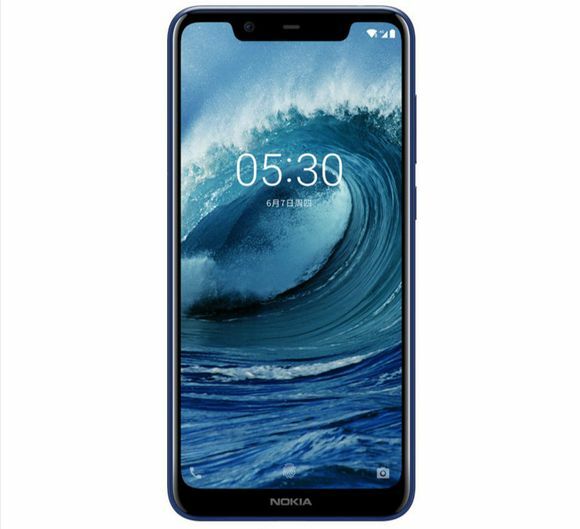 It comes packed with a 3,300 mAh battery providing 13.5 hours of HD video playback, 25.5 hours of 3G talk time, and 14 hours of Wi-Fi browsing. With QuickCharge 3.0, you don’t need to wait long to continue using your phone again because it charges your Smartphone rapidly. "To begin with it is an awesome phone. Just loving the way it looks. 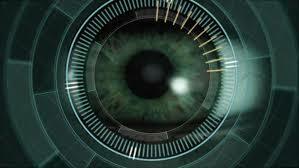 Awesome camera, very fast and snappy experience". Best deal under 26999 with ICICI offer". Beautiful colours and viewing angle is exceptional. Exterior conditions,its amazing. But in low light, a bit improvement is needed. While zooming, there seems to be a lot of noise. I am always a great fan of ASUS UI. Simply at its best with no much bloatware. Runs like a bullet train. Never ever seen such fast processing even in my S9+. ASUS is always good at its Audio over the years,now continuing the same. They are like a real Pro earphones from ASUS. Companies like Oneplus who say they are premium smartphones is a good slap for them, because none of the smarphone ever becomes premium when it lags a Pro earphones. Music lovers can enjoy so much with earphones. I can't say 10 out of 10 as I am checking each every AI feature and using them. Hopefully it will satisfy me in all features. When ASUS its a premium phone, it really is. Top notch build quality from ASUS,never ever seen before. 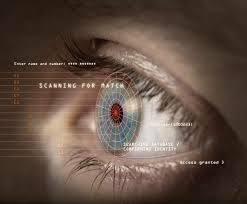 Just like in the launch event of ASUZ Zenfone 5Z, finger print lock and face unlock are at extremes. Overall, I would like to say that for all the guys to leave china products like Oneplus and join Taiwanese products like ASUS. you will never ever get disappointed. With flat 3k discount with ICICI, getting a premium smartphone with all the features we need at 30k is flawless". Display- Oneplus 6 blacks are good because of amoled but when it comes to punchier colours no doubt Asus has one of the best IPS panels. Performance- Both are similar but Oneplus has a slight edge here because of oxygen os but Asus has come long way with loads of features and has little bugs hope they fix it through Fota. camera- OMG!! this where I was shocked Asus beats Oneplus 6 in still photography and Oneplus 6 slightly better in terms of video quality. Battery- Both are very similar in this aspect and will last you a entire day and Everyone knows of dash charging but Asus day charging is also very good. I personally like Meteor Silver". 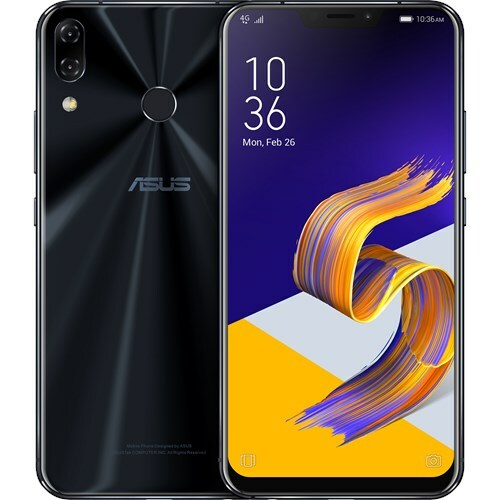 "I got my Zenfone 5Z on the release day itself and it's holding up great so far. I am coming from a Pixel 2 XL which unfortunately got stolen and had Oneplus 3 and HTC M8 priorly. 3. No IP certification or even claimed splash resistance". 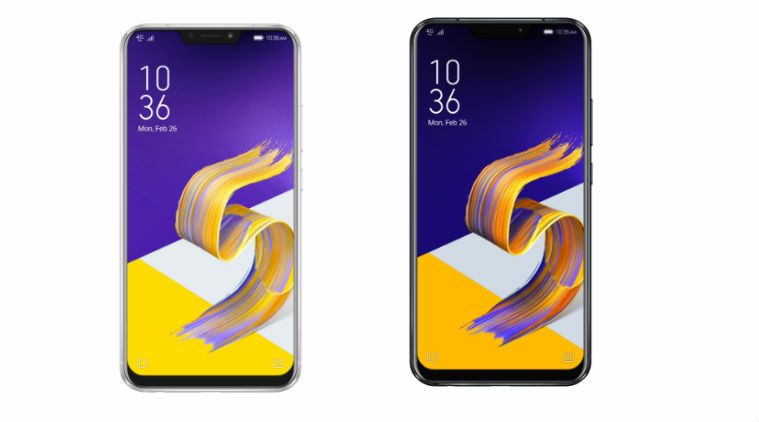 So, we've got the reactions from ZenFone 5Z buyers and looks like Asus has won the battle here. If it still doesn't convince you that Asus Zenfone 5Z is more worth buying Smartphone than OnePlus 6 then you either need a doctor or you need to look at the pricing of Asus Zenfone 5Z and then compare it with what OnePlus is giving you. This is clearly more than enough from Asus in 29,999 INR (438$). The 4th Quarter of 2018 is coming near to us and we've already got the speculated price, specifications and release date of OnePlus 6T and OnePlus 7 which you might want to take a look at. Besides we've also thrown a Meme party celebrating Asus Zenfone 5Z's victory over OnePlus 6. 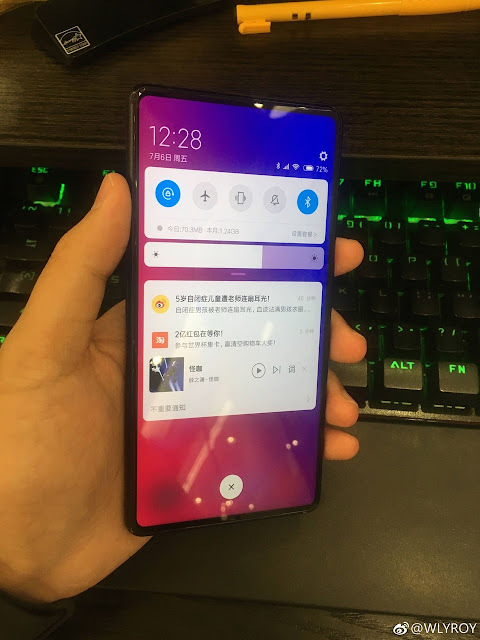 A good deal of leaks regarding Xiaomi Mi Mix 3 design, price, specifications and it's release date have surfaced online since past few weeks and these leaks have left very little for our senses to figure out. 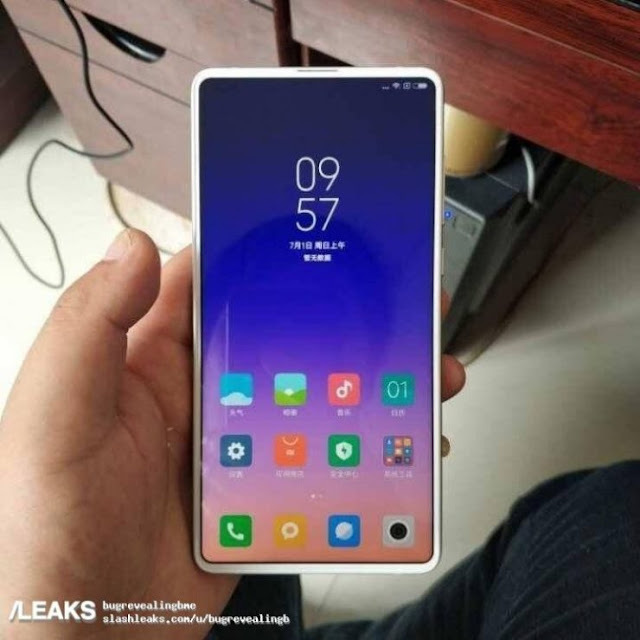 Starting from it's release date, a latest teaser had surfaced online which claimed that Xiaomi Mi Mix 3 could see the daylight in the month of September 2018 and it also mentioned that a pop-out selfie camera could be the main highlight of this Smartphone following the benchmarks set by Vivo NEX and Oppo Find X. Recent reports suggest that Xiaomi Mi Mix 3 will come in quite a few versions, the first one being the premium edition followed by a standard variant and a Ferrari edition. Regarding the pricing of Xiaomi Mi Mix 3, it's 6GB RAM/ 64GB storage variant will be priced at $510 (roughly Rs. 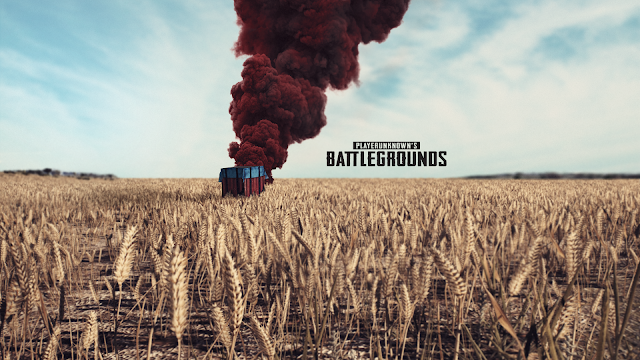 35,100) for Standard Edition and $660 (roughly Rs. 45,400) for it's Ceramic Edition. The 6GB/ 128GB variant will be priced at $555 (roughly Rs. 38,200) for the Standard Edition and $705 (48,500) for the Ceramic Edition. While as Xiaomi Mi Mix 3's 8GB/ 128GB variant will be priced at $600 (roughly Rs. 41,300) for the Standard Edition and $750 (roughly Rs. 51,600) for the Ceramic variant of Xiaomi Mi Mix 3. Finally, the 8GB/ 256GB variant will be priced at $645 (roughly Rs. 44,400) for the Regular Edition and $795 (roughly Rs. 54,700) for the Ceramic version. 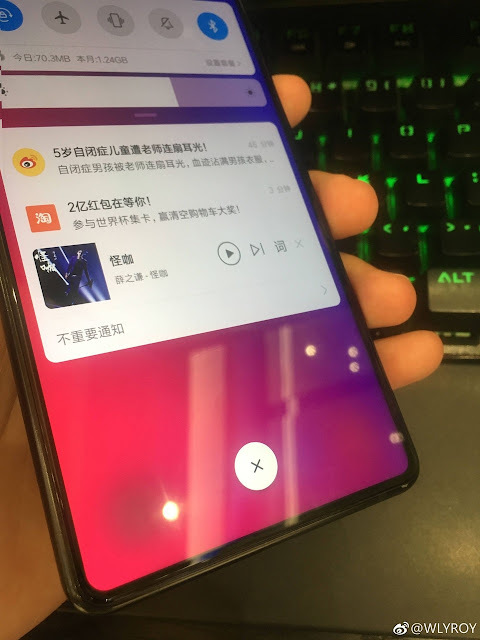 As per the latest leaks, several hardware details regarding Xiaomi Mi Mix 3 have emerged online. It is supposedly coming with wireless charging technology as certified by Wireless Power Consortium (WPC) for Xiaomi Smartphones. Powering up this Smartphone will be a Snapdragon 845 SoC coupled with different RAM and storage variants, on the rear side, Xiaomi Mi Mix 3 will be flaunting a 12MP + 5MP dual camera setup. Other features include a 6.9 inch display, 5,500 mAh battery, speculated in-display fingerprint scanner and much more. The way things are going right now, Xiaomi Mi Mix 3 looks like a strong contender for other tech firms such as Oppo, Vivo and OnePlus. Especially OnePlus will have to up it's game now if they want their upcoming Smartphone OnePlus 6T to be a successful flagship killer. However, the availability of Xiaomi Mi Mix 3 is still a question since Xiaomi didn't release their Xiaomi Mi Mix 2S globally, what can we say about Xiaomi Mi Mix 3.